I can’t believe Austin Ames is a father! Chad and his wife Sarah Roemer recently welcomed their first child together. The new dad tweeted his good news yesterday for his 720,000 + followers. It’s surreal to think Tristan from Gilmore Girls and Austin Ames from A Cinderella Story is actually a daddy! I will never look at Prince Charming the same again. Nonetheless, I’m so happy for he and his wife. All rights to the image and quote belongs to Chad Michael Murray. 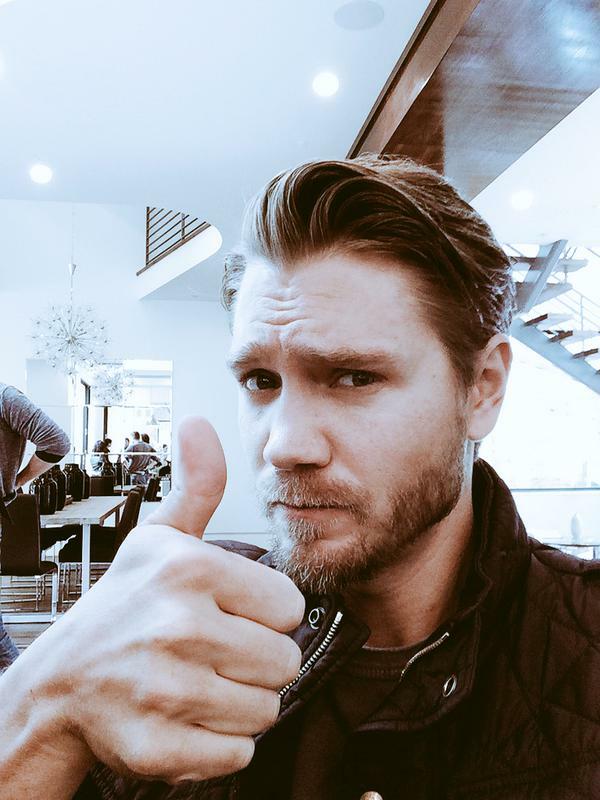 This entry was posted in Entertainment, Movies, News, TV, Uncategorized and tagged Chad Michael Murray., Sarah Roemer. Bookmark the permalink.